Dave Jones is hopefull to have his strongest side available with Joe Ledley and Kevin McNaughton the main injury concerns. "We have picked up one or two knocks (at Coventry) so we will dust them down ready for Forest on Saturday," Dave Jones said. "Kevin McNaughton came off with a knock. Their player went to shoot and Kevin went to kick the ball away and the lad kicked his calf just above the ankle. He had ice on it and we will have to wait and see. "Joe's hamstring started to tighten up. We are hoping it is just a kick and not a pull." 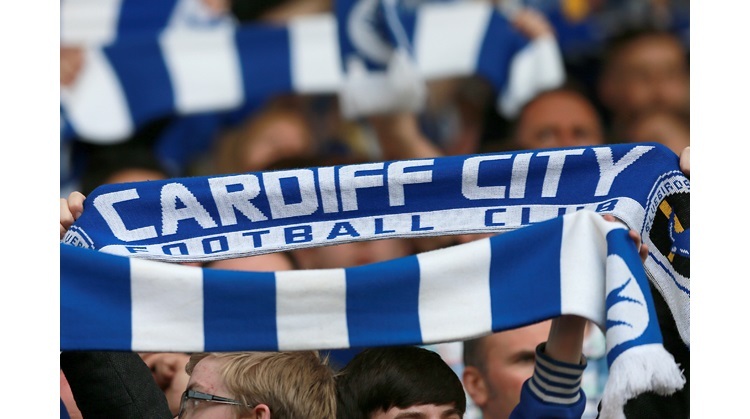 Cardiff have no new faces in the squad but hope to sign a player or two before the transfer deadline on Monday. If City don't concede in the opening 10 minutes it will take the home clean sheet clock past 500 minutes, that's five and a half games at Ninian Park without letting in a goal. During that time the Championships highest scorer's Reading and Premier League Arsenal have left Ninian Park goalless. Cardiff are on a run of 12 games unbeaten in all competitions. The club sit in 4th place in the Championship with a game in hand on all the other clubs in the top 10. Birmingham City in 3rd place are 7 points ahead with Reading in 2nd 9 points ahead. The leaders Wolves are 11 points in front of Cardiff but they are struggling at the moment. Just one win in their last 6 games. Nottingham Forest's official website described Billy Davies' squad as down to the "bare bones". Davies has a number of injury problems to contend with as his side look to continue their excellent form. Davies has won all four of his games in charge of the Reds so far but faces an anxious wait to see if strikers Rob Earnshaw (hamstring) and Nathan Tyson (calf) will be fit after both suffered injuries in the 2-1 win over Sheffield Wednesday on Tuesday. Defender Ian Breckin is also struggling with a groin problem, but Davies may ask Breckin and Tyson to play through the pain - much like defender Wes Morgan (hernia) has done in recent weeks. Joel Lynch (back) and Chris Cohen (knee) are also battling to be fit, while Paul Anderson (fractured forearm and dislocated wrist) and Julian Bennett (knee) are injured and will miss out. Striker Joe Garner is available but will miss the FA Cup replay with Derby next week after being booked for the fifth time this season.